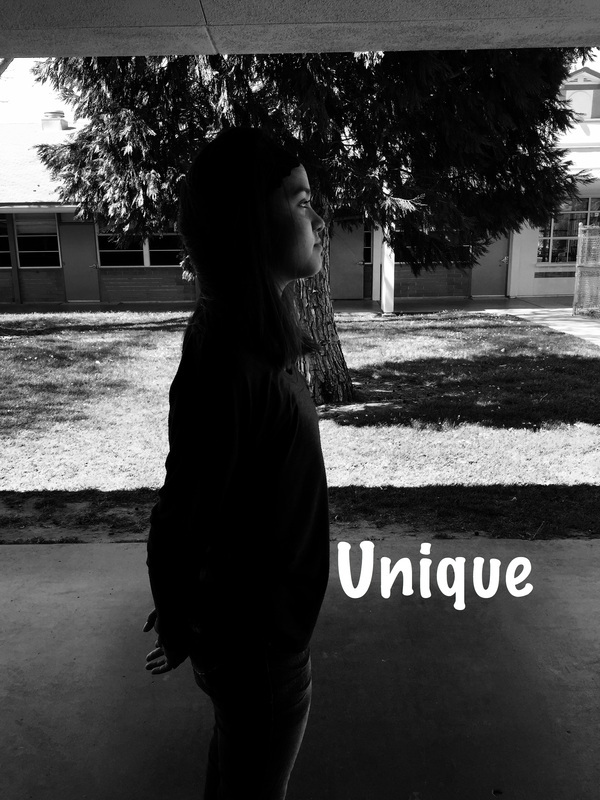 My name is Makayla, I am in 8th grader, I currently attend Fesler Jr. High School. I have two older sister, I am the youngest of all three. I am double jointed, I've been playing soccer for seven years and I plan on playing all four years of High School.